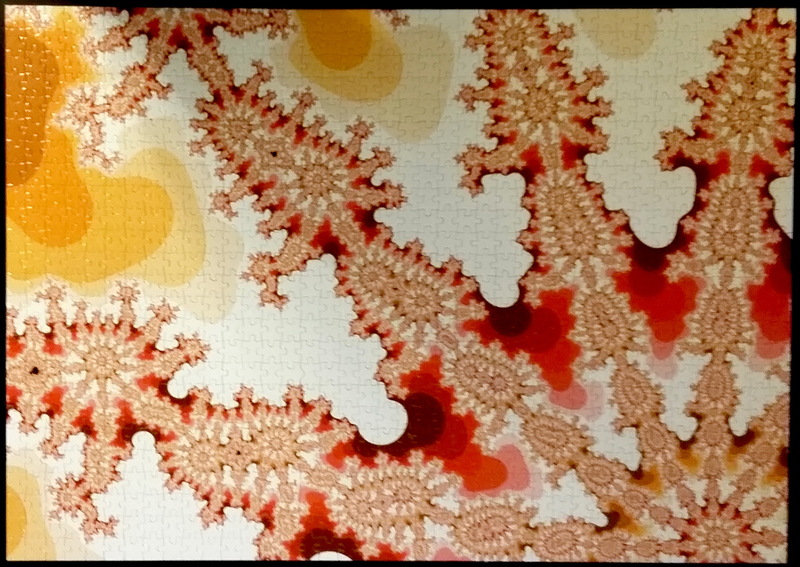 See my Mandelbrot jigsaw. Max got this made for me from the image above. Click on the thumbnail to see the finished jigsaw.